We were sitting in the parking lot between McDonalds and the UPS Store waiting for my son to call when I noticed a new addition to the strip mall there: A Father’s Place. I pointed it out to my husband who only grunted. “I wonder what that place is?” I mused offhandedly. “They help fathers reconnect through a father’s engagement,” he answered remotely. My husband pointed at the van next to us that was covered in different pieces of information about this organization. I read the van and realized they were going to be a wonderful addition to our little hometown. I promptly got out and went inside. After I introduced myself and explained what I do (write), I asked if I could get some information from them. I spoke with Katie Ball and Alfonso Smith who gave me great insight about this amazing program. Johnny Ford runs the place, which is one of six facilities statewide. “And we do graduation ceremonies four times a year,” Katie included. Johnny Floyd, who runs this branch, showed me a pamphlet of their last graduation. It is a lot like you would find at a high school graduation and awards ceremony which also includes a guest speaker. A Father’s Place serves all of Georgetown, Horry, Marion, and Williamsburg Counties without fees or charges to the father’s. 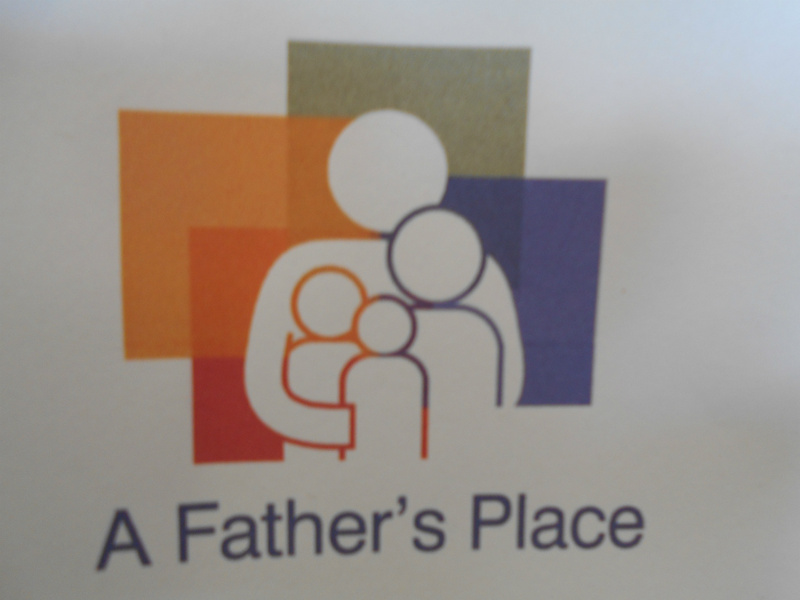 They also have a website “Fathers 365.” For those who want assistance, they can find them at 1412 Highmarket Street. I hope this gets passed around as this is a wonderful addition to the Georgetown community and is desperately needed.